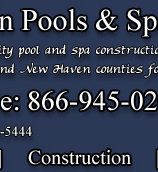 Dolphin Pools & Spas, LLC is a premier family owned and operated Pool Company providing quality pool and spa construction and service to Litchfield and New Haven Counties. 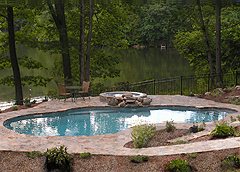 We specialize in custom built inground pools, vinyl liner replacements and total restorations. In addition, our pool and spa service department is one of the most experienced in the area offering everything from diagnostics to regularly scheduled maintenance. Owners Mark and Jeff have been working in the pool and spa industry for over 25 years. They have overseen the installation of over 1,000 in ground pools throughout their years of experience. During every installation, Mark and Jeff are on the site supervising and assisting in the actual installation process. 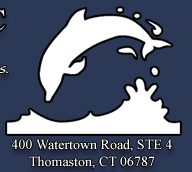 Our entire team is highly trained and licensed in the pool and spa business with over 75 years of combined experience. We have been the recipients of several manufacturer awards for the beauty and industrial expertise that goes into each and every swimming pool that we install. All of our service technicians and installers attend education classes and seminars throughout the year to stay informed and modernized in a continuously growing and changing field. 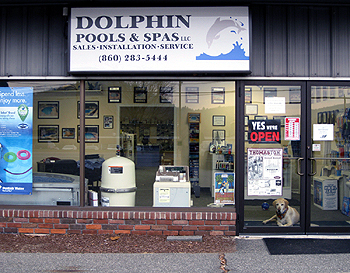 Dolphin Pools & Spas, LLC takes great pride in customer satisfaction. From the initial consultation to the finished product, let us show you how much we value our customers and can provide you with excellent quality product and workmanship.